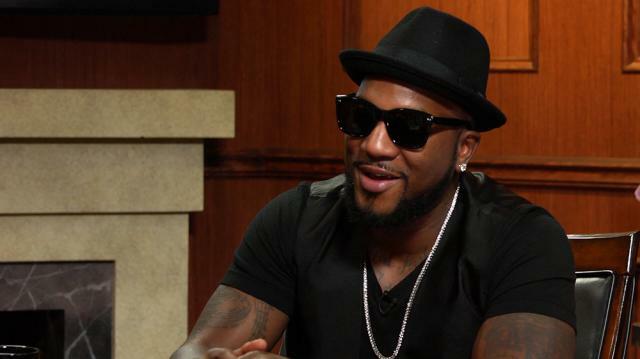 Maintaining that President Obama did as much as was possible during his presidency, Jeezy says that race relations have taken several steps backward in America. Larry King: You performed at the inauguration of President Obama in 2009. Larry King: So what do you make of him nearly eight years later? Jeezy: I think he did as much as he could do. Larry King: He’s more popular than ever. Jeezy: Right. I think he was a class act. As much as he could fix, he tried. I give him an A for effort. Larry King: Do you think in the area of race relations, we’ve come a long way or not? Jeezy: No I think we took a lot of steps backwards. I think with him getting into office it just, it put things in a different space. You know you can really tell when you’re out. You feel it. Larry King: Watch new episodes of “Larry King Now” Monday, Wednesday, and Friday on-demand on Ora TV and Hulu.